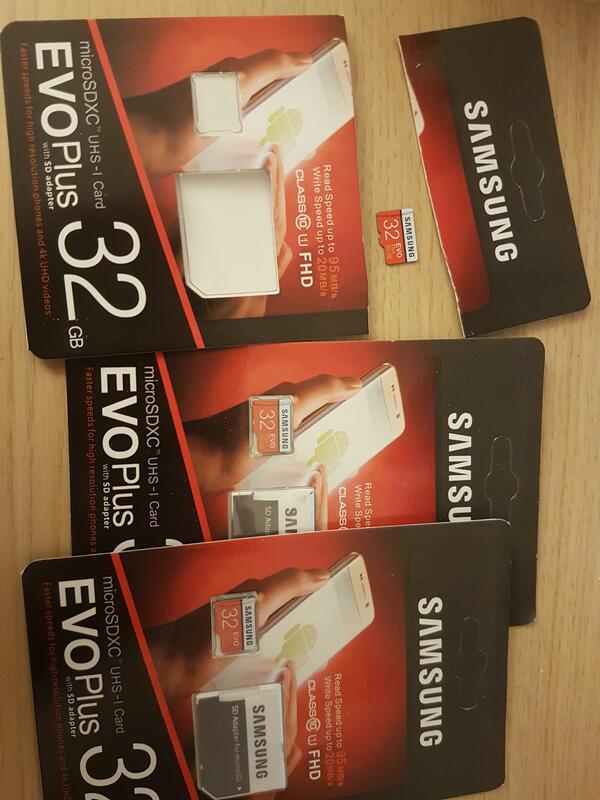 Counterfeit EVO plus from Aliexpress? Could you confirm if these cards are counterfeit? Does Samsung produce in Taiwan? 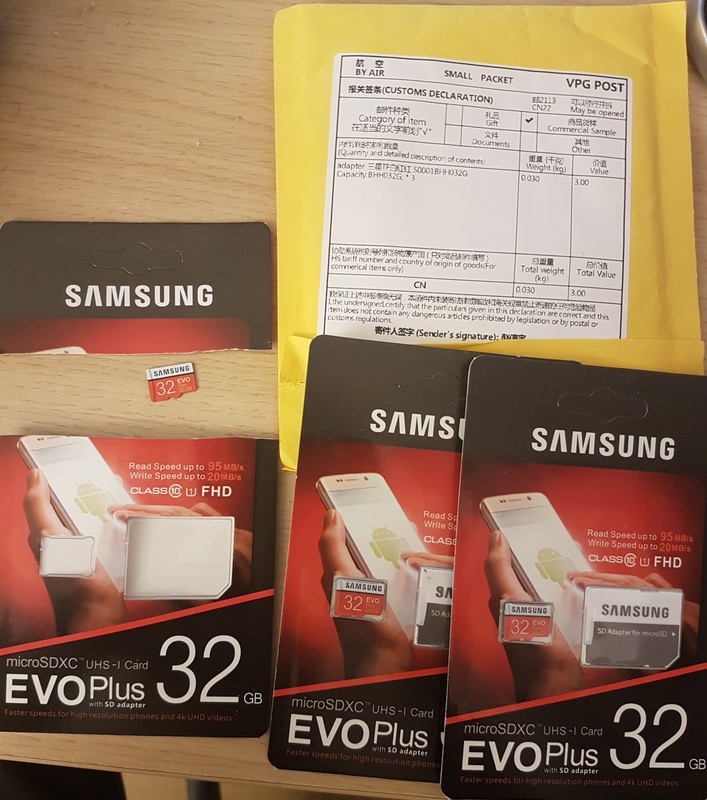 Re: Counterfeit EVO plus from Aliexpress? 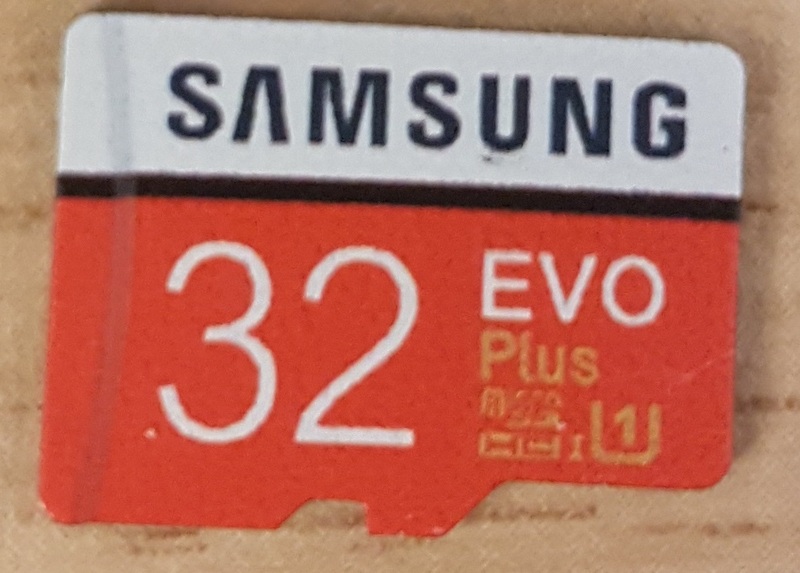 Official Samsung memory cards only come from Korea or the Philippines. Unfortunately, the cards you have are counterfiet cards if they all show made in Taiwan. 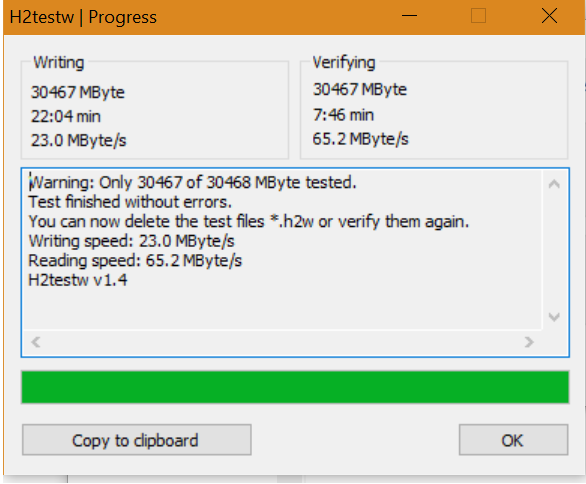 AliExpress Fake Samsung SD Card! 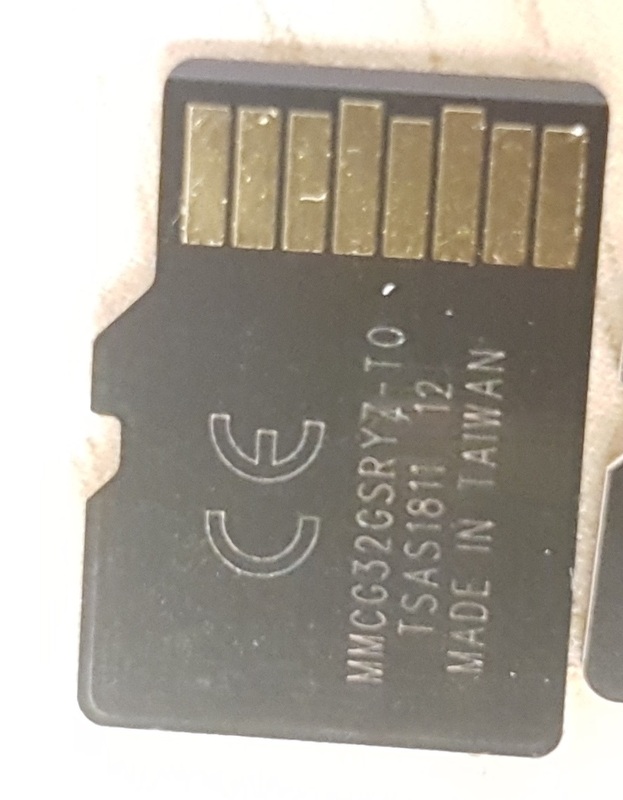 Counterfeit Micro SDs from China.